Bitcoin cash price is under a lot of pressure as it broke the $500 support against the US Dollar. There was a break below a major bullish trend line with support at $540 on the 4-hours chart of the BCH/USD pair (data feed from Kraken). The pair is now trading below the $500 support and it could trade towards the $440 level. Bitcoin cash price declined heavily recently against the US Dollar. BCH/USD may continue to move down towards the $440 and $420 levels in the near term. There was a sharp downside move from the $640 swing high in bitcoin cash price against the US Dollar. The BCH/USD pair tumbled and broke many supports like $560, $540, $500 and $480. The decline was such that the price even settled below the $550 pivot level and the 100 simple moving average (4-hours). Moreover, the price broke a key horizontal support near the $490 level. During the decline, there was a break below a major bullish trend line with support at $540 on the 4-hours chart of the BCH/USD pair. All these are bearish signs and suggests more losses below the $500 level. The price recently took out the 1.236 Fib extension level of the last wave from the $522 low to $661 high. Therefore, it could extend losses below the $470 level in the near term. The next support lies near the 1.618 Fib extension level of the last wave from the $522 low to $661 high at $436. 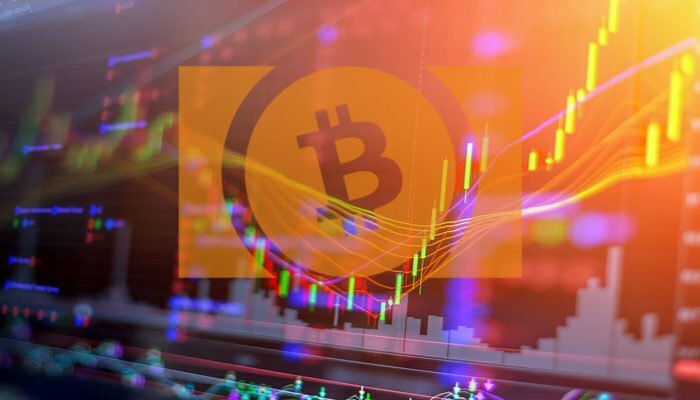 Looking at the chart, BCH price is likely to accelerate declines towards the $440 level. And, if sellers remain in action, there could be a test of the $400-420 support area as well in the coming sessions. 4-hours MACD – The MACD for BCH/USD is placed heavily in the bearish zone. 4-hours RSI (Relative Strength Index) – The RSI for BTC/USD is near the oversold levels.